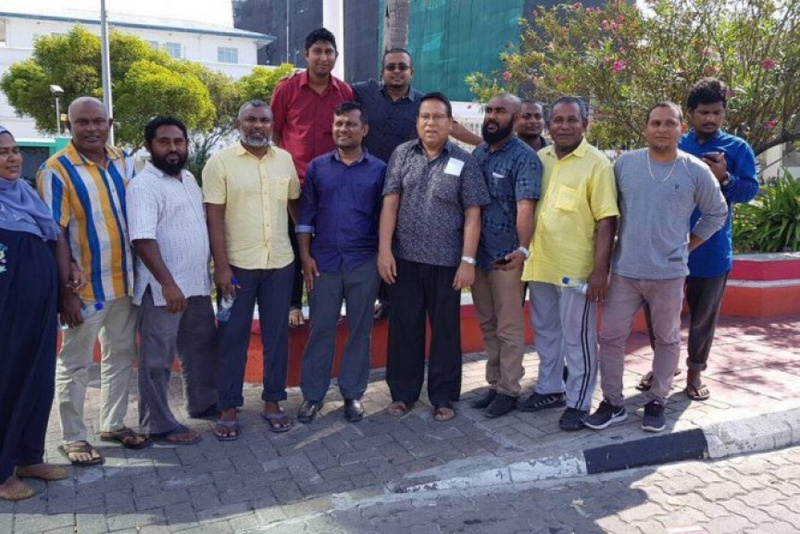 All 15 people that were arrested at the opposition's protest rally last night has been released. Sources have told Sun Media that they were released this afternoon. Maldives Police Service has yet to make any official comment on the release. Police have initially said that one of the people arrested at the rally last night include a woman. At the protest rally last night, former Home Minister Hassan Afeef was arrested as well. He too was released today. Police arrested a total of 139 people at the opposition rally on Friday night and most of them have now been released.